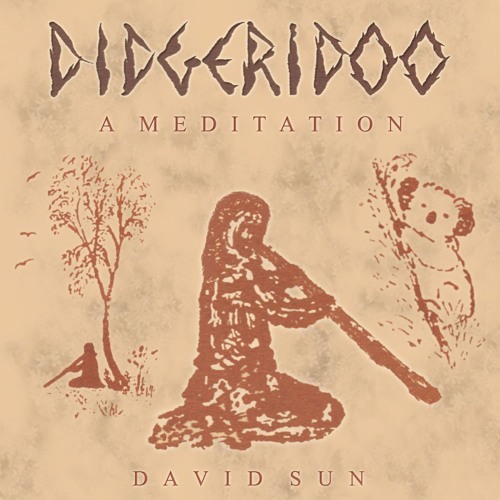 The deeply resonant tones of Didgeridoo’s are here delicately woven into a tapestry of rich and everchanging harmonics to create an almost primeval sense of calm. The Didgeridoo is generally associated with the Australian Aboriginees where branches of the Eucalyptus Tree are often naturally hollowed by Termites - so providing an almost ready-made instrument. It seems quite natural that what is probably the oldest instrument on Earth should be used to create these deep, earthy, vibrational tones, so appropriate as a setting for meditation.